This weekend I was working on a special project. In february my baby cousin is getting christened and I wanted to make her something special. For her birth I made her a quilt (see here), but for this gift I had to keep in mind postage so I wanted something smaller and lighter. So I made her a little dress with red flower detail! I picked black and red because I thought it would be nice to have something non pink. Because I don’t have a baby to model on, or take measurements I ended up buying a dress from the charity shop and cutting it up to make a pattern, but love how it turned out. It was a great first project sewing clothes! This entry was posted in Baby on January 31, 2012 by Handmade Cuddles. 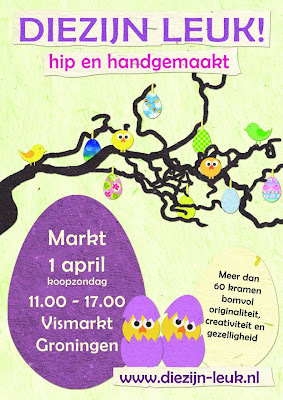 Last weekend I got the news that Diezijn Leuk is planning another craft fair on April 1st 2012 in Groningen!! I am so super excited for this. In November I went to my first one there, and although it was a bit cold we didn’t have any snow, and I had great neighbours and it turned out a lovely day. Even with the trouble of carrying all my stock and displays to the fair by bicycle (two of us) I still managed to fill a 4meter booth! 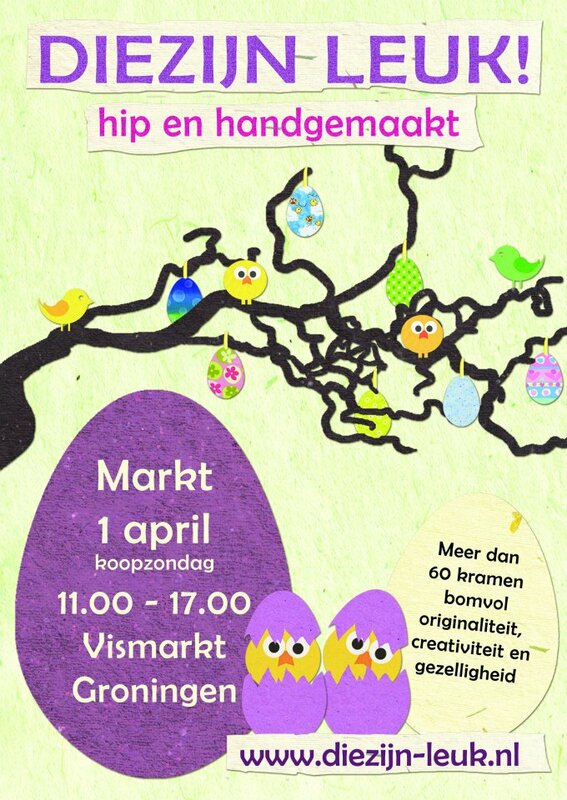 So this time the fair is Sunday April 1st (lets hope its no April fools!!) so I have to get my new collection of Easter decorations ready for it. I also decided I would have an area on my stand for my sewing patterns too. Although my patterns are in English, many Dutch people can read English so I hope that wont be a problem. So over the coming months I am going to be experimenting with more display ideas, especially ways to add height to my display but still be easy to transport by bicycle! 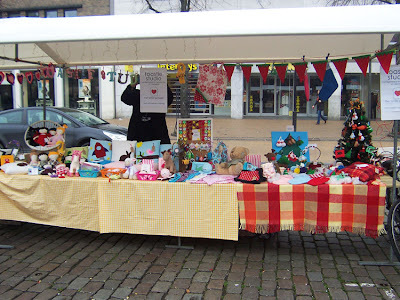 This entry was posted in Craft Fair, Plans on January 29, 2012 by Handmade Cuddles. 1. 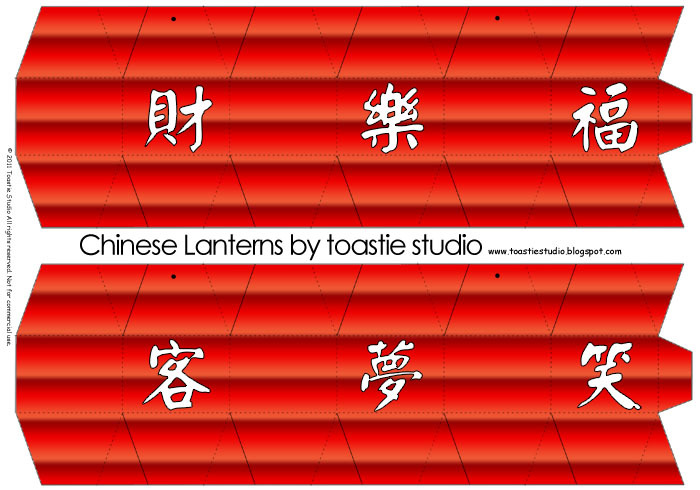 Print out the lantern. You can print off the black and white version if printing onto red paper, or if you want to make a fun colouring activities with the kids. 2. Cut out the lanterns. Cut along the solid black lines, and fold along the dashed black lines. 3. Starting at one end of the lantern, glue or tape each of the tabs onto the next panel of the lantern. Keep going all the way around the lantern, for the top and bottom tabs. When you reach the end, glue the last tabs onto the first panel. 4. Punch two holes at the top of the lantern (where indicated with black dots). Thread the lanterns onto some string, or onto some fairy lights like I did. 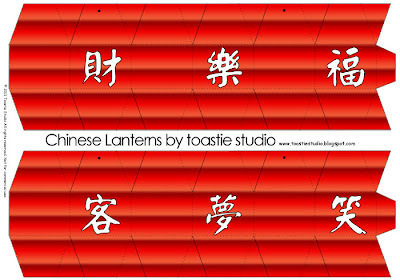 Do not place a flame inside the lanterns. 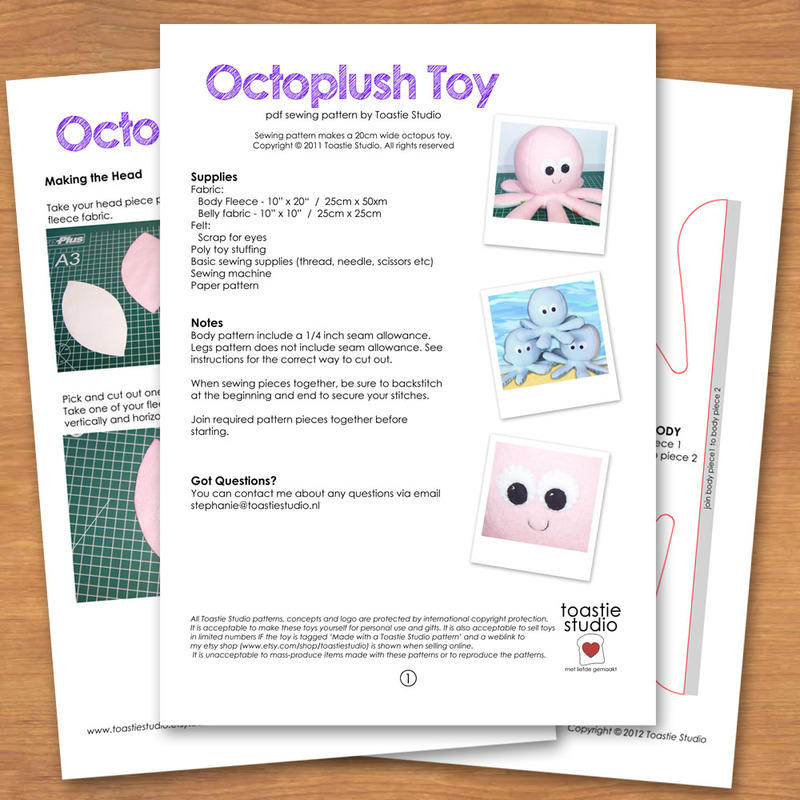 This entry was posted in Printables, Tutorials on January 24, 2012 by Handmade Cuddles. Here is my secret of the week! My next sewing pattern will be available on Wednesday (just a few tweaks to make to it) and just in time for valentines!! 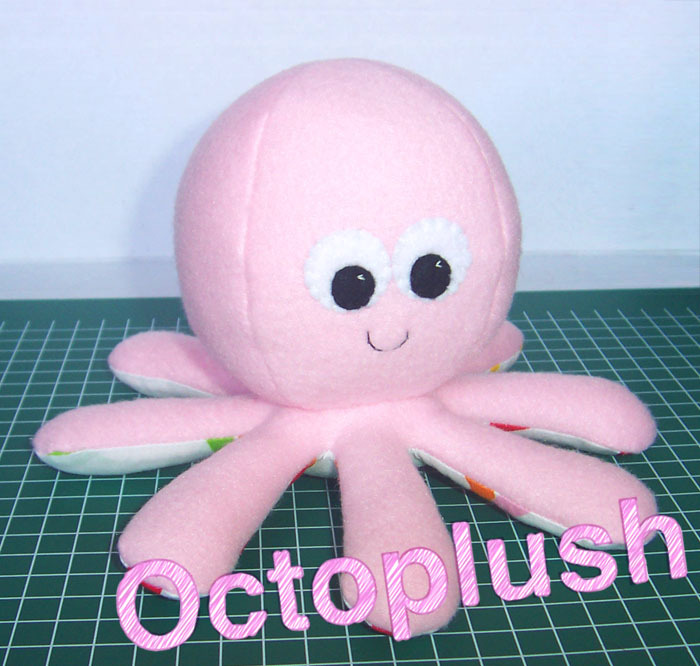 I made these octoplush’s last year but decided to not sell them on etsy because of their size (they had very high postage charges). 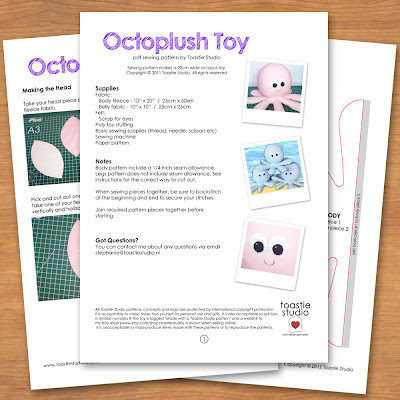 They are such cute little things that I figured I would write up a sewing pattern for them and add it to my collection of doll patterns! And I wanted to get them published before valentines because what other creature gives such great hugs with so many arms!!! This entry was posted in Design Doll on January 22, 2012 by Handmade Cuddles.